Buying a new home from a homebuilder is an exciting time. How could you not be excited about buying and moving into a new home? It is a big milestone. 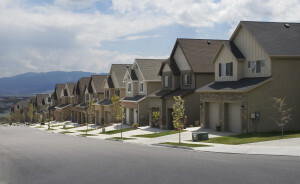 When buying a new home from a homebuilder, it is common that you are provided a limited warranty agreement to sign that outlines your rights if there is a “warranty” claim, the length of the warranty period, what constitutes a valid warranty claim, and includes an arbitration provision requiring you to arbitrate claims arising out of the agreement or home. It is also common that such limited warranty agreement contains important disclaiming language. Homeowners should always consider what they sign, but the reality is that most homeowners are going to absolutely sign what the homebuilder wants them to sign (and the homebuilder may even be unwilling to sell a home without certain signatures that offsets their risks). A recent case, Anderson v. Taylor Morrison of Florida, Inc., 42 Fla. L. Weekly D1232a (Fla. 2d DCA 2017), potentially changes certain business practices of a large homebuilder, and perhaps many homebuilders, when the arbitration provision in its limited warranty agreement was deemed void against public policy. The homebuilder’s limited warranty agreement is likely a standard form agreement that all of its homeowners sign with identical language. Thus, this ruling impacts not only the enforceability of the arbitration provision in this case, but of any claim by a homeowner that signed the same limited warranty agreement. This is certainly not what the homebuilder wanted when it thought it was containing disputes to arbitration and not litigation. This Dispute Settlement provision sets forth the exclusive remedy for all disputes, claims or controversies arising out of, or in any manner related to, this Warranty or any alleged issues in your home or property. All disputes, claims or controversies which cannot be resolved between TM [the Builder] and you shall be submitted by you, not later than ninety (90) days after the expiration of the applicable warranty period, to the American Arbitration Association (“Arbitrator”) for resolution in accordance with the rules and regulations of the Arbitrator. The final decision of the Arbitrator shall be binding on all parties and shall include final decisions relating to enforcement of the terms and provisions of this Warranty. BUYER AGREES THAT THIS LIMITED WARRANTY SHALL BE THE EXCLUSIVE REMEDY FOR ANY ISSUES IN DESIGN, MATERIALS OR WORKMANSHIP. BUYER HERBY [sic] ASSUMES THE RISK OF ALL OTHER LOSS RESULTING FROM SUCH ISSUES, INCLUDING ANY CLAIMS FOR PROPERTY DAMAGE OR PERSONAL INJURY, AND WAIVE [sic] ALL OTHER CLAIMS, WHETHER IN CONTRACT, TORT OR OTHERWISE. The trial court compelled arbitration per the limited warranty agreement. On appeal, however, the Second District Court reversed finding that the arbitration provision was unenforceable against public policy because it prohibited the homeowners from pursing a statutory building code violation claim (i.e., that the stucco system was not installed as required by the governing building code). See Anderson, supra (“The arbitration provision in the Warranty indicates that all issues related to the Warranty, the home, or the property are to be arbitrated. But read in context with other provisions in the Warranty, particularly the disclaimer provision, it is evident that the alleged building code violations cannot be remedied through arbitration because the claims are not covered by the Warranty and all non-Warranty claims are waived… Simply put, the arbitration provision here effectively limits the Andersons’ [homeowner] remedies to Warranty claims, as defined in the documents, and does not just substantially diminish the Andersons’ statutory remedy for a violation of the building code but totally eliminates it.”). Here, the import of the issue, in my opinion, is not necessarily the arbitration provision, but the capitalized disclaiming language that ultimately operates to disclaim liability for latent defects – or defects not readily observable, particularly at the time of closing. A latent defect is a defect oftentimes discovered beyond the warranty period. A warranty period really pertains to the period where the contractor or builder agrees to show back up to the property to address post-punchlist related items. When this period expires (whether it is a contractual warranty period or statutory warranty period in the case of condominiums) does not mean a homeowner no longer has any recourse. That recourse is based on whether the defect is a latent defect. The disclaiming language in the limited warranty agreement limits a homeowner’s remedies for certain latent defects. When this language is read in conjunction with the arbitration provision, the homeowner is waiving rights for claims unrelated to true warranty claims, such as a statutory building code violation claim, while agreeing to arbitrate “permissible” claims under the limited warranty agreement arising out of the home. 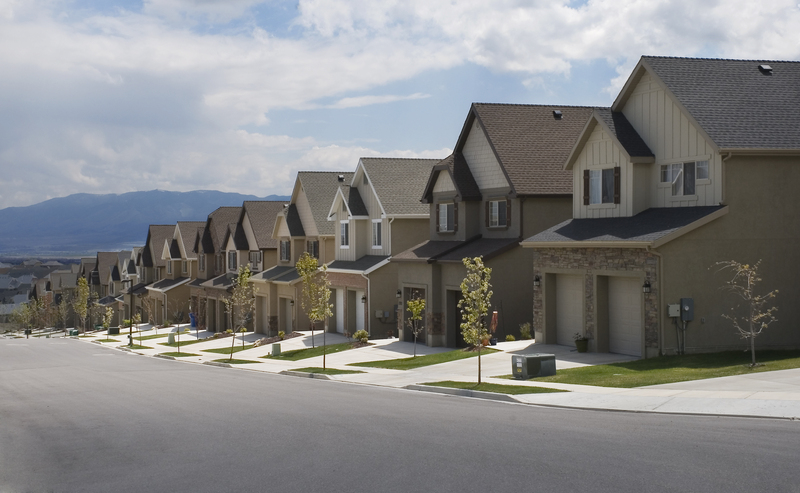 This has the effect of preventing homeowners from arbitrating certain, valid claims. It is uncertain how a trial court or appellate court will treat such disclaiming language other than any dispute arising out of the home needs to be litigated and not arbitrated. This entry was posted in Arbitration and tagged arbitration, building code claim, homebuilder, limited warranty agreement, statutory building code violation, warranty agreement, warranty claim by David Adelstein. Bookmark the permalink.